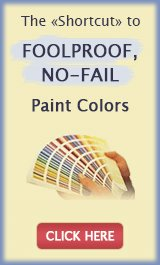 Should a NJ House Painter Guarantee His Work? 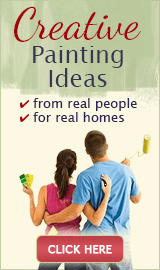 When choosing a NJ house painter for your project, it's important to check if and how he stands behind his work. 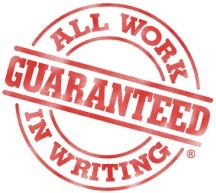 A written guarantee protects you in case of premature paint failure or other problems with the paint job. Having something in writing gives you the peace of mind knowing that your contractor will return to fix any unexpected issues. It also serves as a memory refresher - for you to remember the conditions and time frames the guarantee is valid, and for the contractor to remind him of his promises to come back should any problems arise. 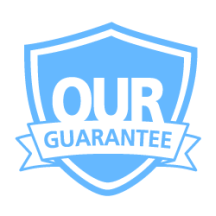 A guarantee makes your contractor financially invested in the longevity of the paint job, so he will use only the best materials and proper techniques on your project. 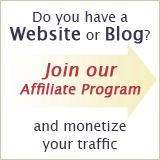 After all, who wants to re-do the same job for free? by Law to Provide a Warranty? Offering a guarantee has nothing to do with the state's requirements, and everything to do with the personal and professional code of ethics of a painter. So does a NJ house painter have to guarantee his work? Yes, he should - if he cares about his customers and his business integrity. Right now the industry standard is 2 year warranty on labor and materials for exterior projects, and 3 years on interior. Keep in mind that not everything can be covered by a warranty though. Even the most reputable painting contractors will have a number of situations spelled out in the contract where their warranty does not apply. Some painting contractors provide an extended guarantee (5+ years), but with more limitations (e.g. labor only) and twists in the terms. Finally, remember that it's very easy to make promises, but not so easy to actually keep the word. Not every New Jersey house painter is able or willing to honor a guarantee even if he offers one, so it's helpful to check out his references and pay attention to how established he seems financially. With us, your painting project is not officially complete until we do a final walk through together with you, and you sign our quality acceptance form. We back up our work with a written 2 years warranty for labor and materials: your new paint job is guaranteed not to fail or we will come and correct it free of charge. Since our goal is to build and maintain long-term relationships with all our customers, we stay in sight and keep in touch even after the job is finished.